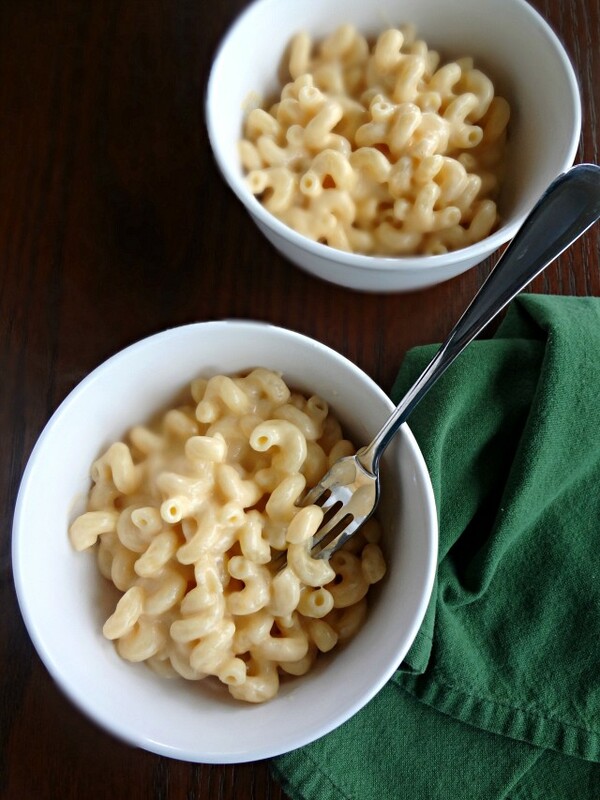 From Gimme Some Oven's "The Best Stovetop Mac and Cheese"
Notes-Make sure to use freshly shredded cheese (by buying blocks of cheese and then grating it at home) as it melts better and creates a creamier result than pre-shredded! Melt butter in a large stockpot over medium-high heat. Stir in flour and cook for about a minute. Pour in 1 cup of the water, and stir or whisk until completely smooth and beginning to thicken. Gradually pour in the rest of the water and the milk, stirring until it is all combined. 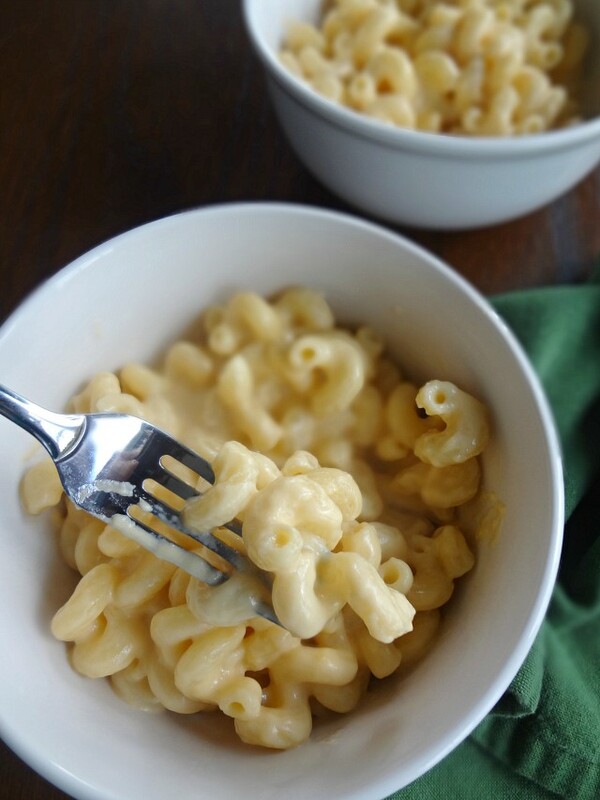 Mix pasta, salt, and garlic powder into the milk mixture and cook, stirring occasionally, until it barely begins to simmer (you can grate your cheese while this is happening!). Reduce heat to medium low to keep a low simmer and cook, stirring occasionally, for about 9-10 minutes until the pasta is tender but not overly soft. Remove from heat and stir in the shredded cheeses. Taste and season additionally if desired. Enjoy! Store leftovers in an airtight container in the refrigerator for up to 5 days. 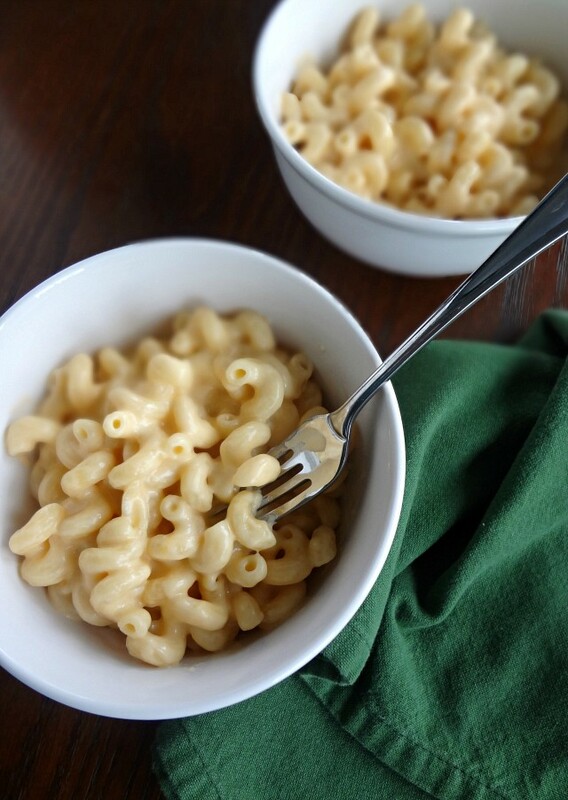 If loving a big bowl of macaroni and cheese is wrong, I don't want to be right.